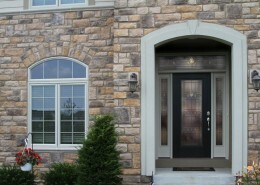 Peter L Brown Co. is proud to be a vendor of ProVia’s Legacy Steel Doors. 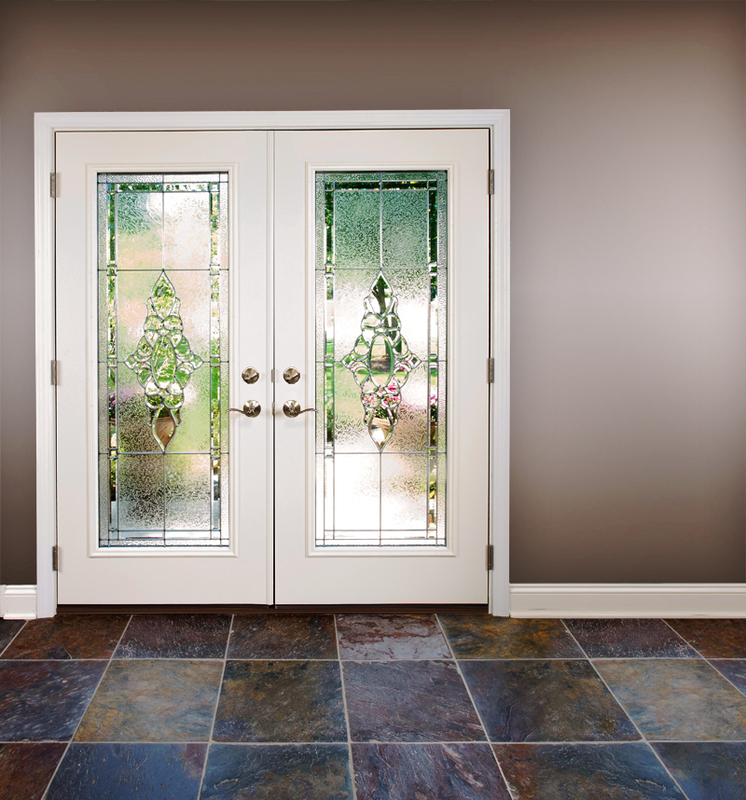 These doors are an elegant, durable, and energy efficient addition to your home. 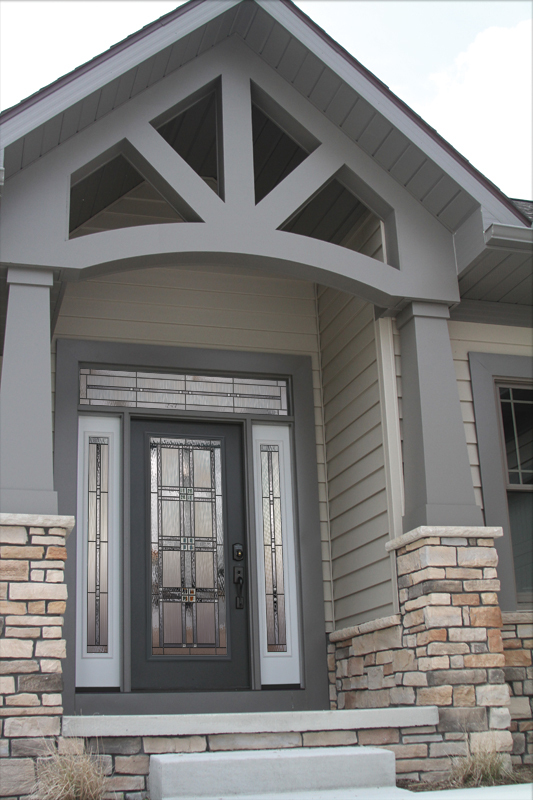 Click to learn more about Legacy Steel Doors. 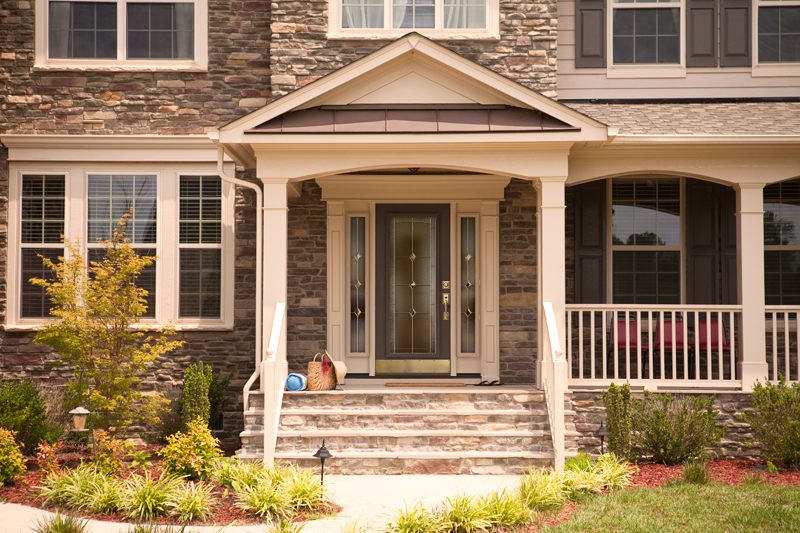 Need your door a little taller or narrower? 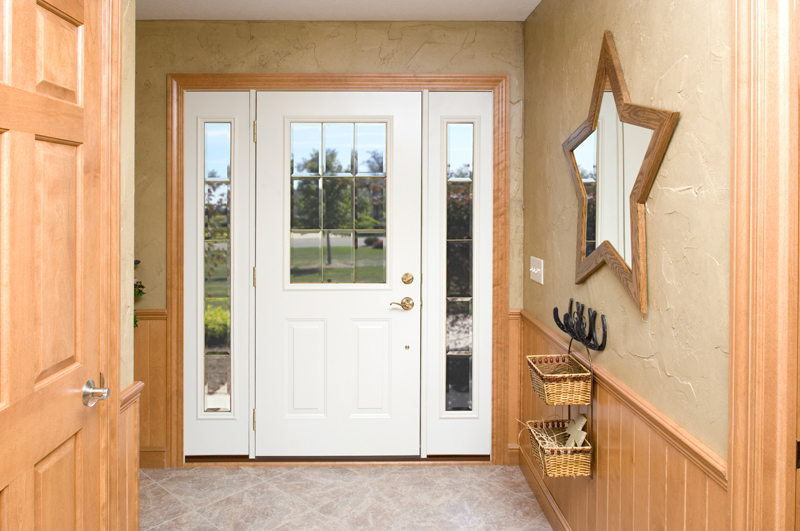 You can customize your door’s width and height in 1/8 inch increments, up to 8 feet. 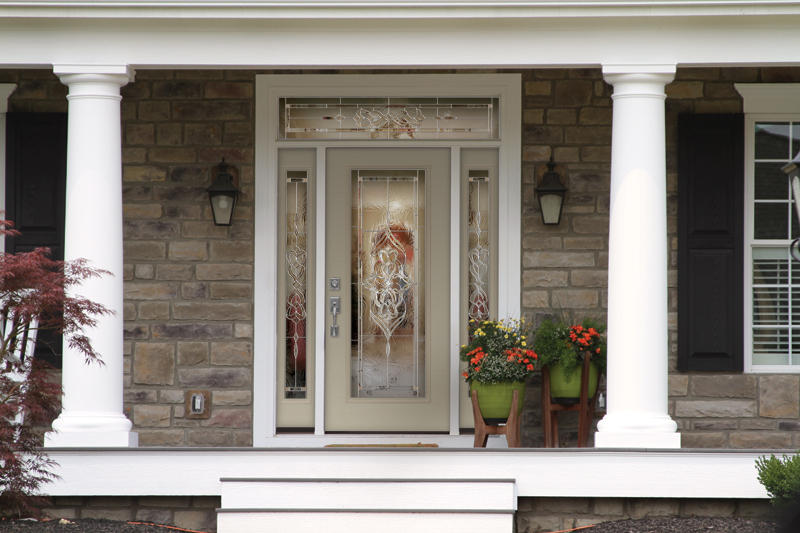 The embossed exterior texture gives it the look of a traditional panel wood door. The deep shadow lines accentuate the design, while rich conturing adds depth and character. A. 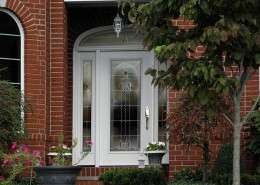 Top and bottom composite endcaps increase the door’s rigidity and energy efficiency. B. 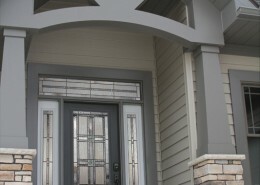 The door’s edges and face skin are a single piece of steel, which makes the door strong and durable. C. Heat and cold transfer is greatly reduced with special adhesives and a thermal barrier. The tab and slot system with mechanical interlocks (left) enhances the door’s strength. D. The door, through a computer driven process, is filled with foam to maximize strength and energy efficiency. E. A rigid composite lock block is added to reinforce the deadbolt and lock area. 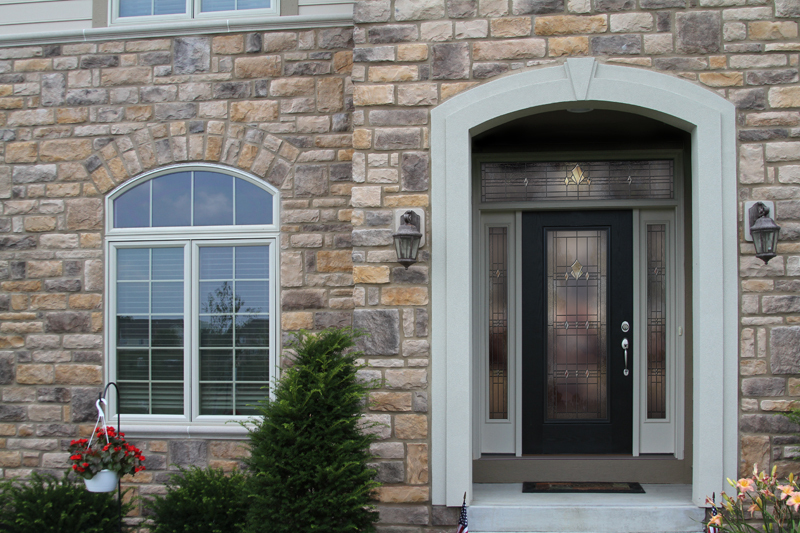 F. The 20-gauge steel door has 49% more galvannealed steel than a standard 24-gauge door sold at home improvement stores. 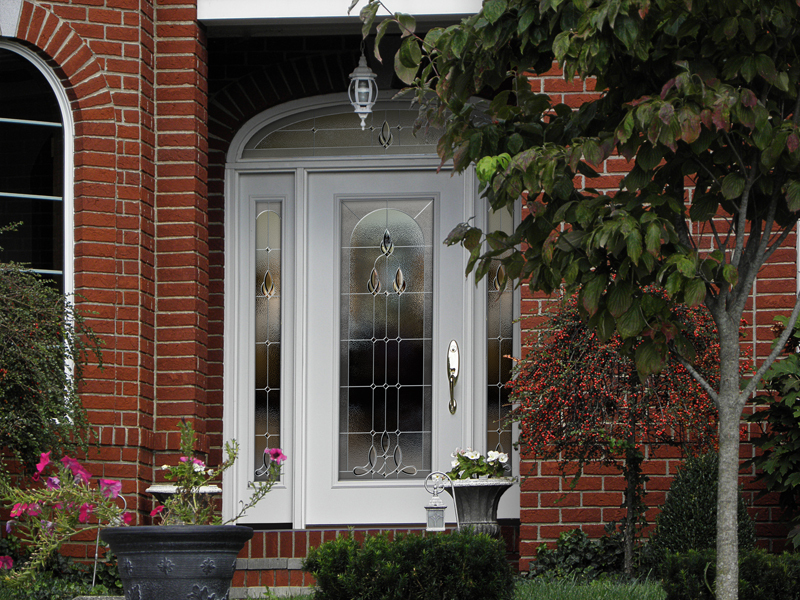 Plugless Window Trim is now available on Legacy Steel doors. 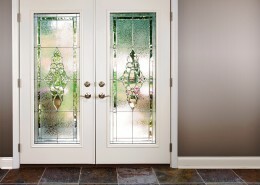 Call for a free estimate on upgrading your entryway to be more energy efficient.